Experience this 7-days cycling adventure to the Cyclades; in the heart of the Aegean Sea. Explore Paros, Antiparos and Naxos! An unforgetable journey to three spectacular Greek islands; from/to the port of Piraeus. Live an unforgettable trekking adventure through the stunning landscapes of Mount Mainalon; the mountainous heart of the Peloponnese. A continuous mountainous zone over 1000m, with 50 peaks over 1500m, dense forests and beautiful meadows, many traditional stone inhabited villages, ruins of ancient, medieval and most recent settlements, temples, monasteries, watermills, stone bridges, old paved paths and forest trails. 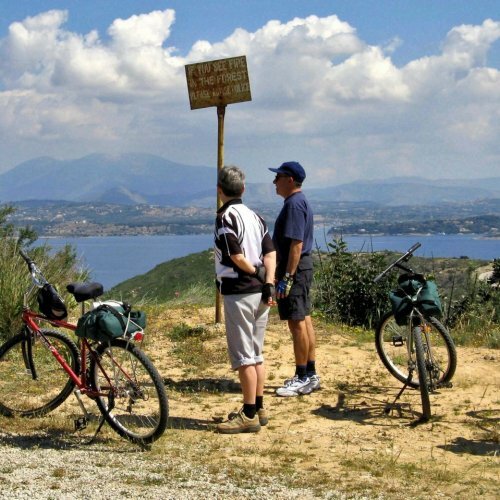 A tailor-made tour based on the certified european path "Menalon Trail". Worldwide famous archeological sites, great monuments of the byzantine period, impressive mountains and beautiful coasts. Stone villages, medieval fortresses, castles in a typical Mediterranean landscape. 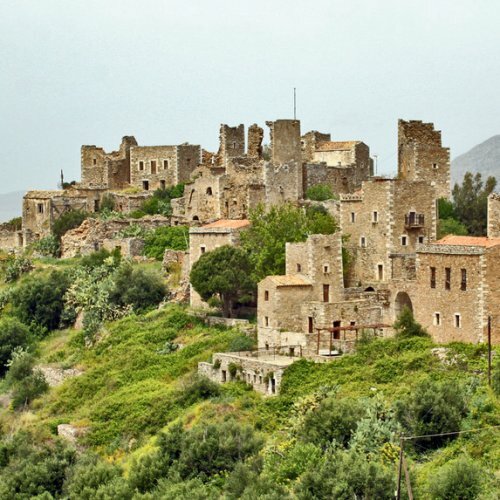 Explore the hidden treasures of the Peloponnese! 8 days on the island of Spetses. Οnly 1 hour 30 minutes, by hydrofoil, from Piraeus and just 15 minutes, by ferry, from the Peloponnese. 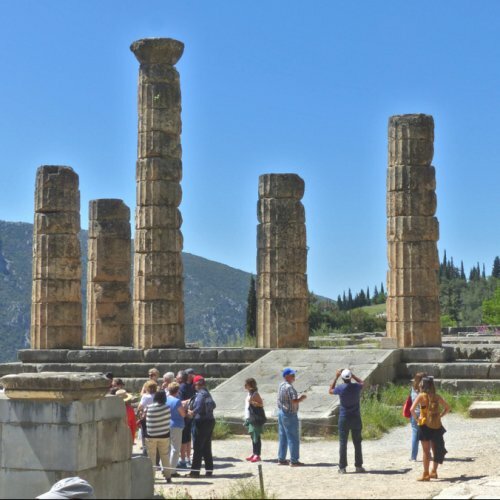 Day excursions to the neighbour island of Hydra, Naphplio and Epidaurus. 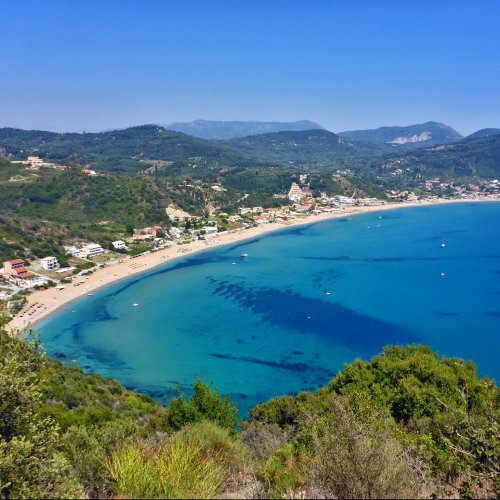 During this 8-days self-guided adventure holiday you enjoy cycling through picturesque villages and centennial olive-woods, peaceful hilly landscapes and vast sandy coasts. Endless nature and mild climate. Explore at your pace the highlights as well as the hidden gems of the island of Corfu!